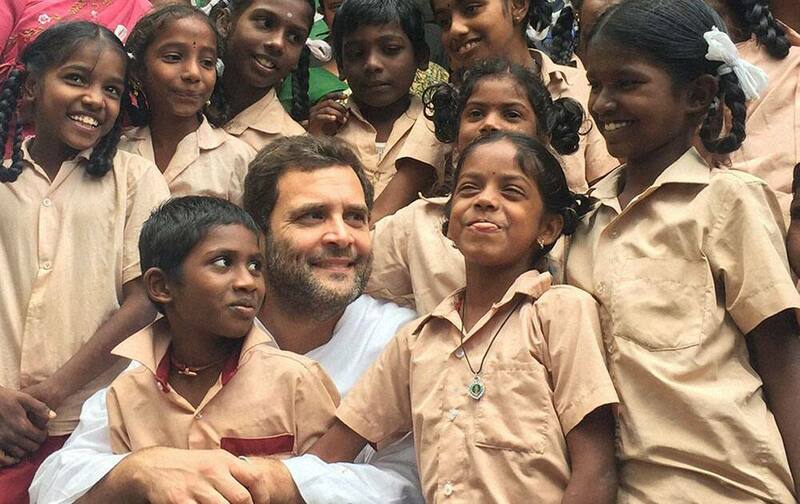 congress Vice President Rahul Gandhi with school children during his visit to flood affected areas in Cuddalore in Tamil Nadu. 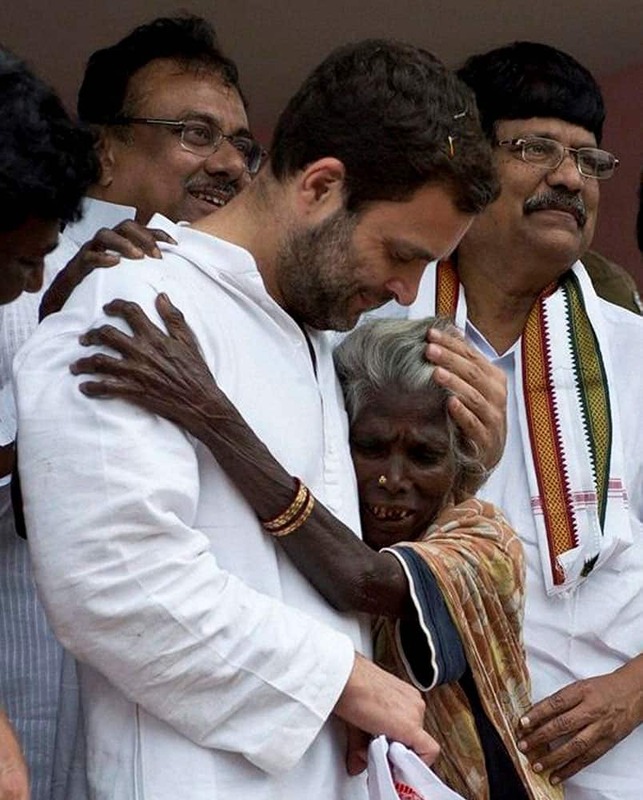 Congress Vice President Rahul Gandhi console an old woman during his visit to flood affected area in Cuddalore. 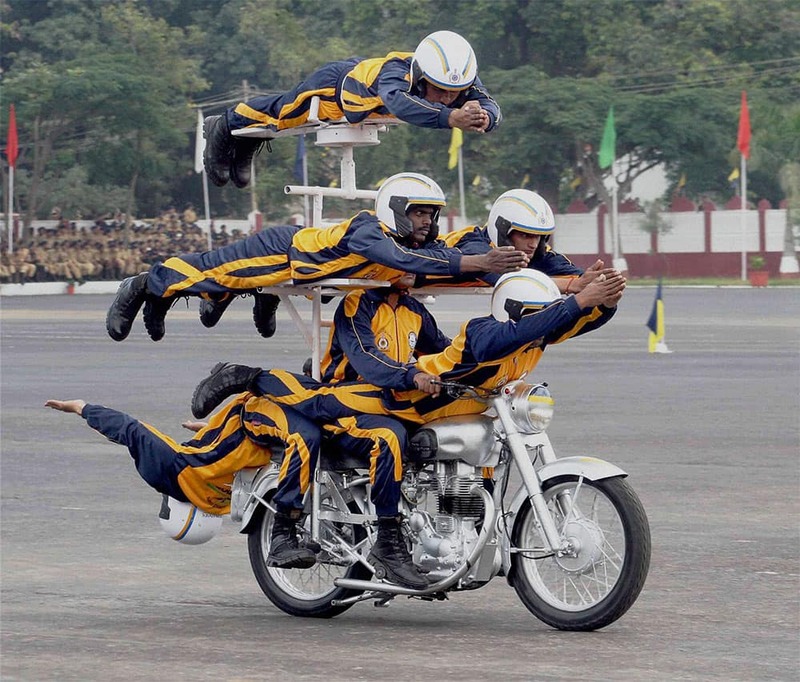 A biker performs during 10th Reunion and 255th Anniversary of Army Service Corps in Bengaluru. 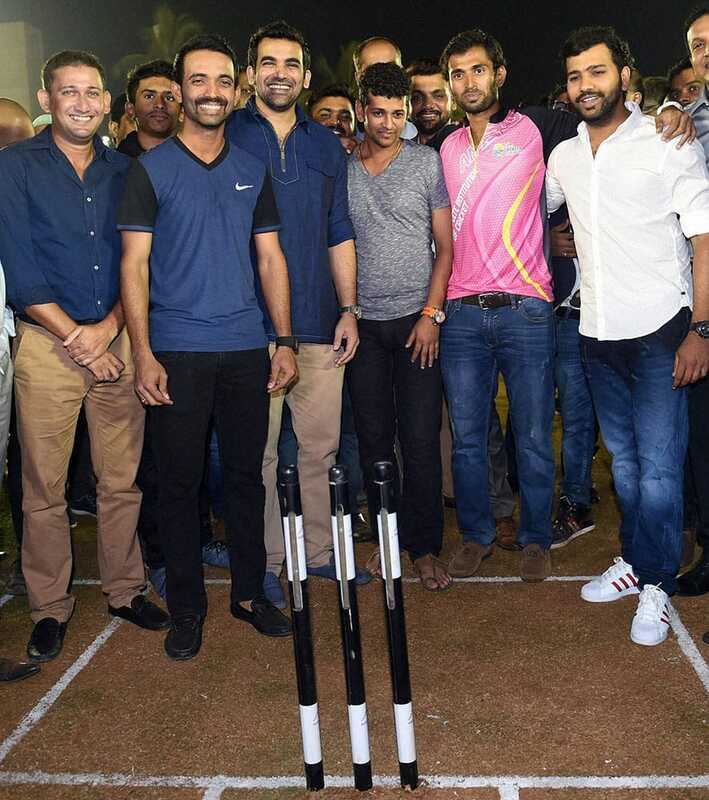 Indian cricketers Ajit Agarkar,Ajinkya Rahane Zaheer Khan, Amol Mujumdar and Rohit Sharma during the opening ceremony of Abhishek Nairs (pink) coaching academy in Mumbai. 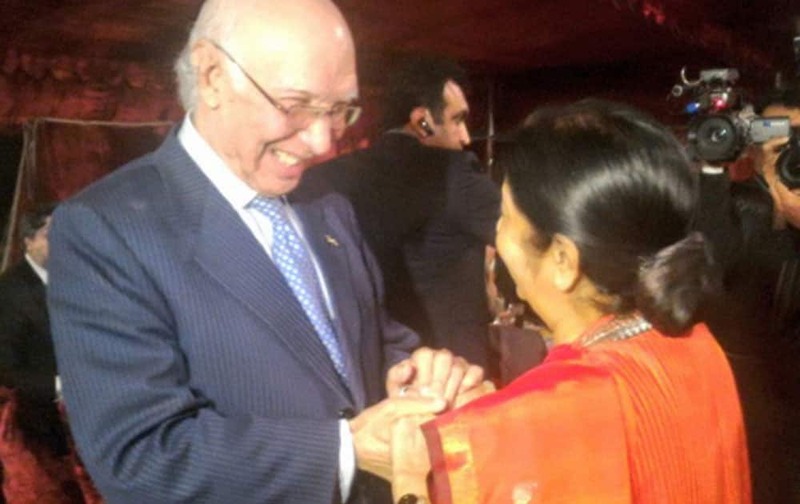 External Affairs Minister Sushma Swaraj with Pakistans Foreign Affairs Adviser Sartaj Aziz at a dinner for HoA delegates in Islamabad, Pakistan. Serbias Ana Ivanovic of the UAE Royals returns a serve from Czech Republics Karolina Pliskova of the Singapore Slammers during their womens singles match in the International Premier Tennis Leagu. 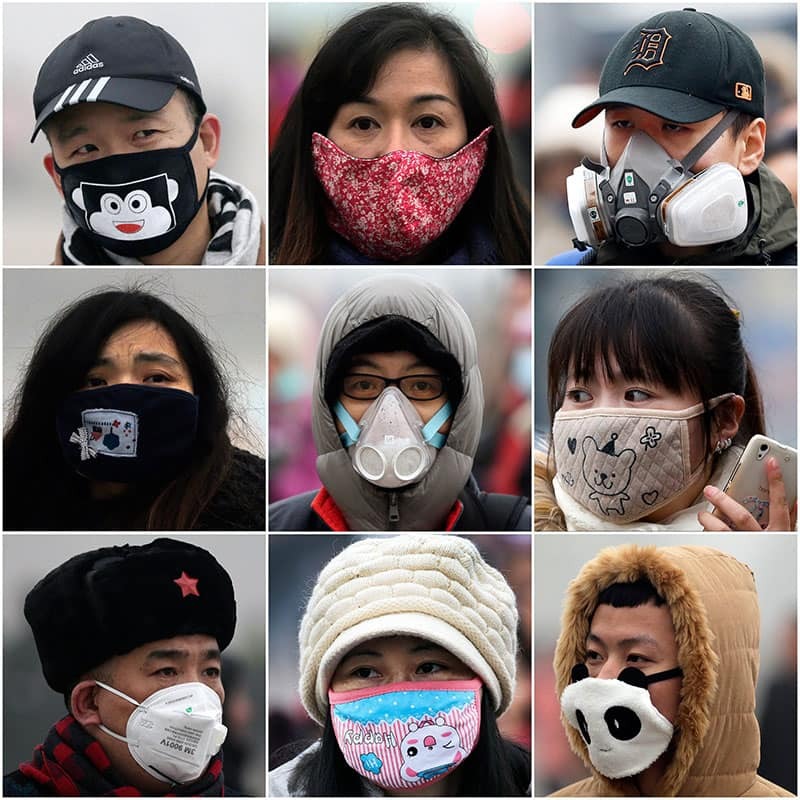 combination of photos from the first week of December 2015, men and women wear masks to protect from air pollutants in Beijing. 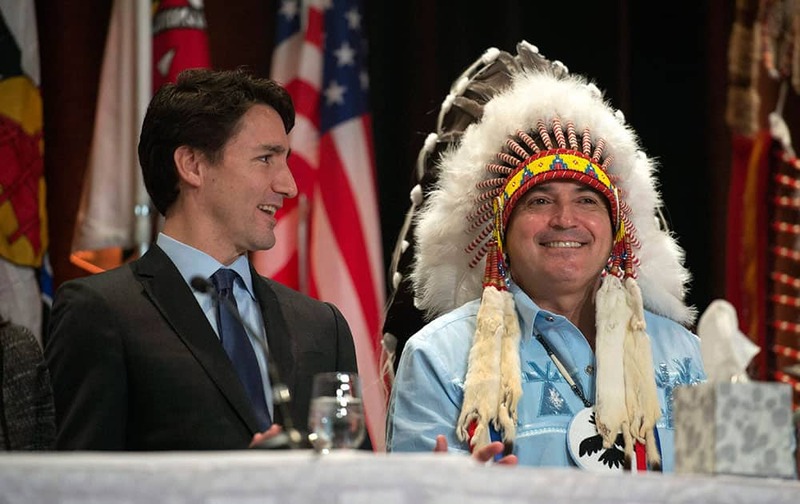 Canadas Prime Minister Justin Trudeau and AFN National Chief Perry Bellegarde laugh as they talk before the beginning of the Assembly of First Nations Special Chiefs Assembly in Gatineau, Quebec.